Below are the various affiliates and staff members at CCB. This list of contributors is part of the first stage of the multi-stage El Niño Ready Nations (ENRNs) Portal Project Study and of the broader ENSO-Ready Nations Initiative. 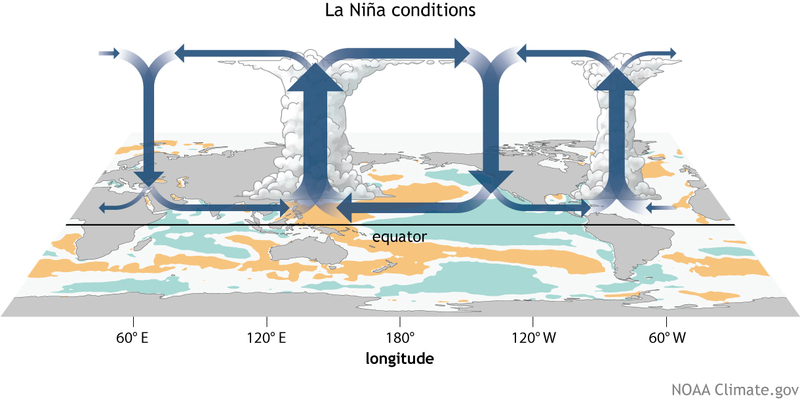 This study is to be followed closely by the La Niña Ready Nations (LNRNs) stage beginning October 1st, 2016.